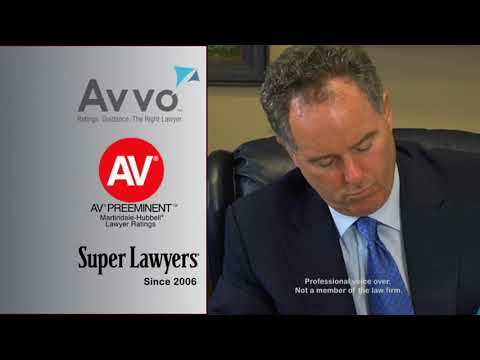 Tampa Brain & Spinal Injuries Attorneys | Sessums Law Group, P.A. 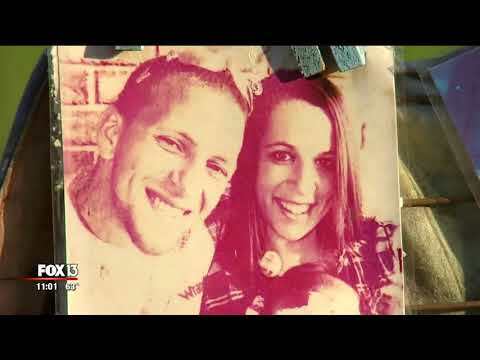 Catastrophic injuries change a victim’s life forever. Since the point of personal injury is to “make the victim whole again,” catastrophic injuries require large payouts to compensate for the loss of quality of life, the loss of economic potential, and the expenses of a lifetime of care. But the process of obtaining full, fair compensation for a catastrophic injury is fraught with difficulty, especially since insurance companies defend these cases aggressively to limit the amount they must pay. 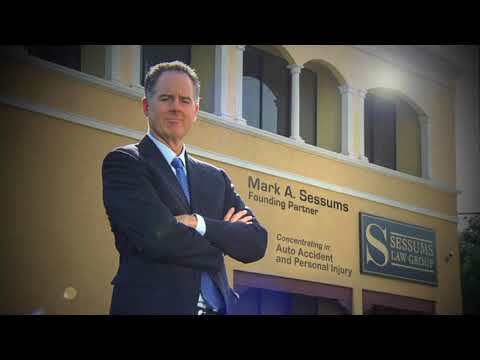 Sessums Law Group understands how much a fair settlement or jury award matters to victims of catastrophic injuries. We draw on more than 35 years of combined legal experience to deliver excellent representation focused on results. Auto accidents — Auto accidents and other vehicular accidents can severely injure motorists, passengers, bicyclists and pedestrians. Motorcyclists are especially vulnerable to TBI if they fail to wear a helmet. Explosions — The concussive force of an explosion can cause TBI as can shrapnel or debris propelled by the explosion. Falls — A slip and fall accident can cause a victim to strike their head on a hard surface with enough force to cause TBI. Sports — Numerous sports, such as football, boxing, soccer, baseball, hockey, skateboarding, skiing, and bicycling expose participants to the risk of a head injury, especially when participants do not wear proper safety equipment. Violence — Criminal assaults, ranging from beatings to gunshots, can leave a victim with TBI. A person who is found guilty of criminal assault is also liable under civil law for the injuries to the victim. Symptoms of TBI include cognitive difficulties, problems with physical coordination, and changes in mood or personality. If symptoms of a concussion linger for more than a week or two, the victim has probably suffered mild TBI. In severe cases of TBI, extensive rehabilitation may only yield slight improvements, and the victim may need a lifetime of care. Still, the extent of TBI can be difficult to prove since diagnostic testing cannot demonstrate the existence or severity of all symptoms. 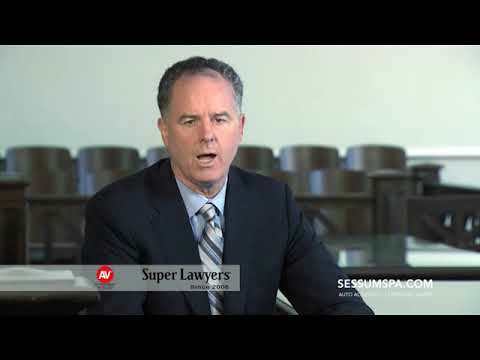 Sessums Law Group has a history of success in difficult injury and wrongful death cases. You can rely on our knowledge and skill as we pursue justice for you. The same types of events that produce TBI can cause an injury to the spine. Depending upon the severity of the damage, a victim can be left permanently paralyzed below the injury site. If the injury site is anywhere on the back, the victim can lose use of his legs and suffer diminished function of internal organs, such as the bowels, bladder, and kidneys. If the break is in the victim’s neck, quadriplegia, paralysis of the arms and legs, can result. Permanent paralysis is a catastrophic personal injury that diminishes the victim’s quality of life and makes the victim dependent on others for personal care. It is vitally important that a victim recover sufficient compensation to have quality care for a lifetime. 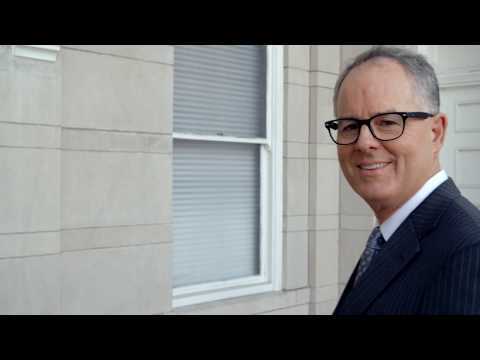 For victims of TBI and spinal paralysis, Sessums Law Group is determined to provide aggressive, highly professional representation to maximize our clients’ damage award. If you or a loved one has been severely injured, you can rely on Sessums Law Group to pursue full compensation for your losses. Call today at 813-435-5058 or contact us online to schedule a free consultation. We can see you at home or in the hospital if your injuries prevent you from visiting our Tampa office.